I headed out to the Logan River at Yellowpinch in Mt Barney national park this morning with my wife to do a quick recce for an upcoming walk with the Scenic Rim Photo Walks group. 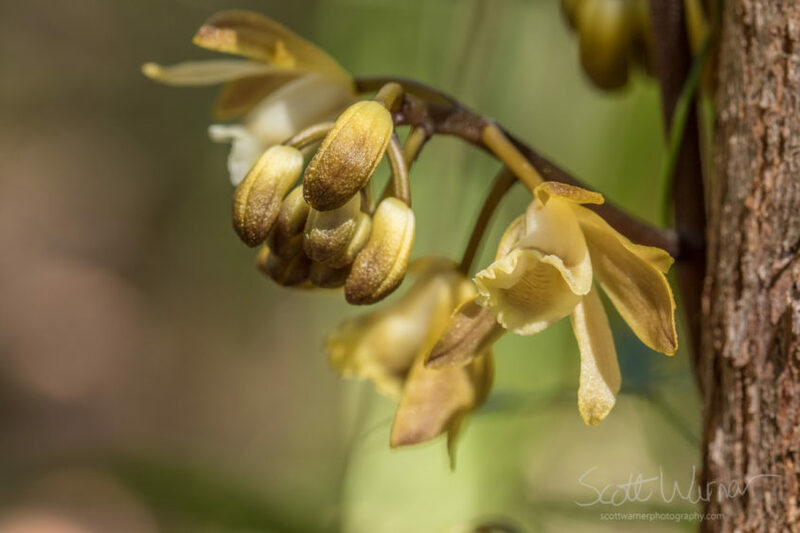 After all the recent rain we have had the creek was flowing well and the spring wildflowers are blooming and some of the orchids have started to flower. It is a beautiful part of the world and a nice easy (but adventurous) walk about 90 minutes south of Brisbane.